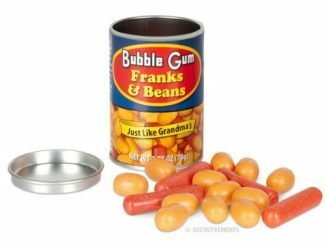 Now here’s some gum served up with a twist. 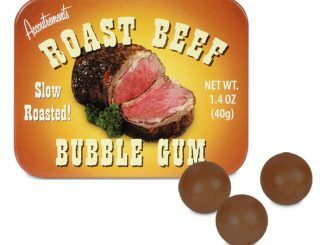 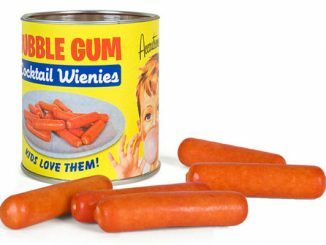 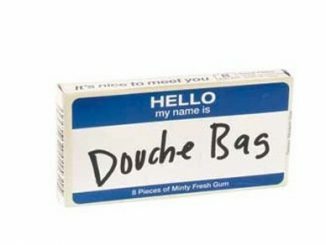 Have you ever had the urge to throw an insult or ridicule somebody while you’re chewing gum? 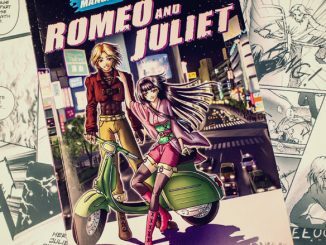 Do you like Shakespeare and have a passion to quote him, especially in times of boredom? 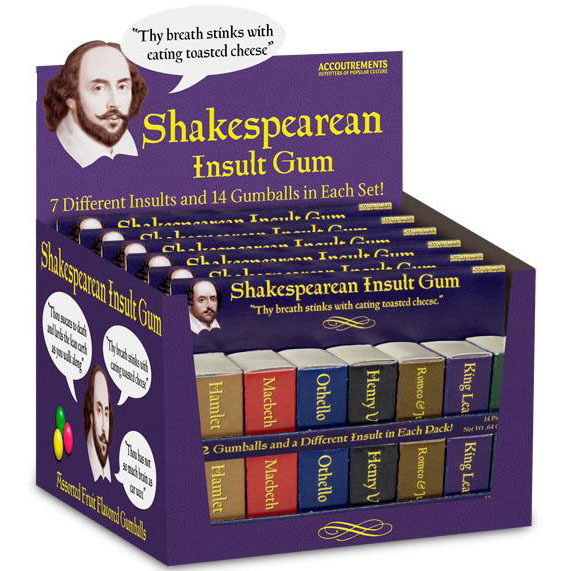 Then what you need in your pocket is the Shakespearean Insult Gum. 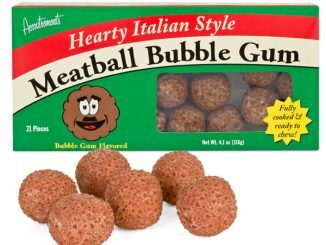 The packaging is also something to look at. 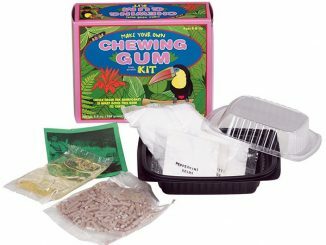 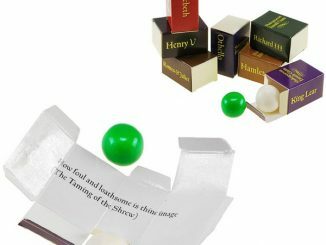 Two pieces of gum are packed into small boxes labeled with some of Shakespeare’s most well-known and famous work: King Lear, Hamlet, Othello, Macbeth, and of course, Romeo and Juliet. 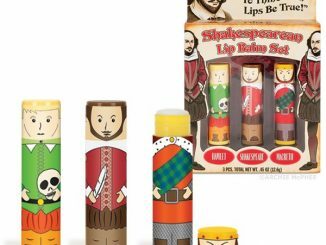 Each set includes seven 1″ (2.5 cm) tall boxes that look like miniature Shakespeare volumes. 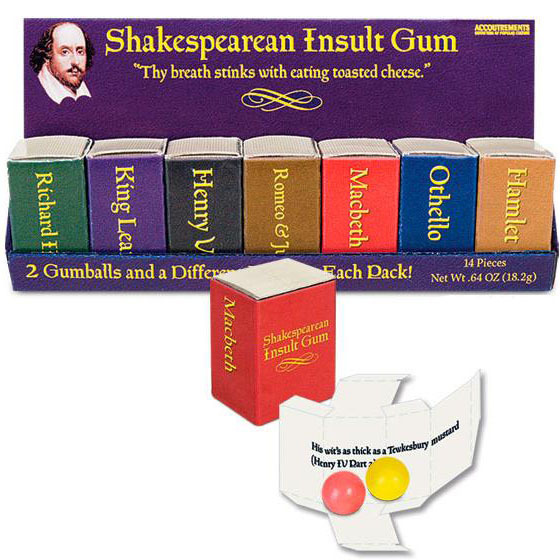 Inside each box you’ll find two fruit flavored gum balls and an eloquent Shakespearean insult printed on the inside. 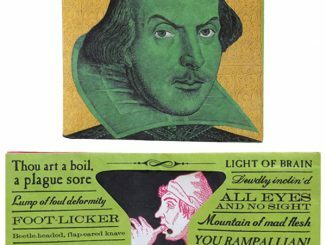 Each tiny little volume in the Shakespearean Insult Gum pack contains a smart and eloquent wisecrack inside the box. 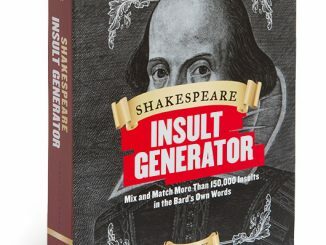 So if you’re in the mood to exchange some sharp words, then pick out a volume and get cracking. 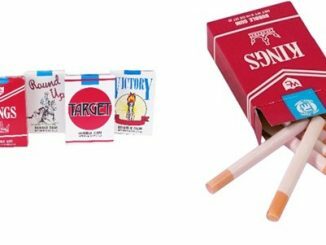 Each set sells from $1.90 on Amazon.